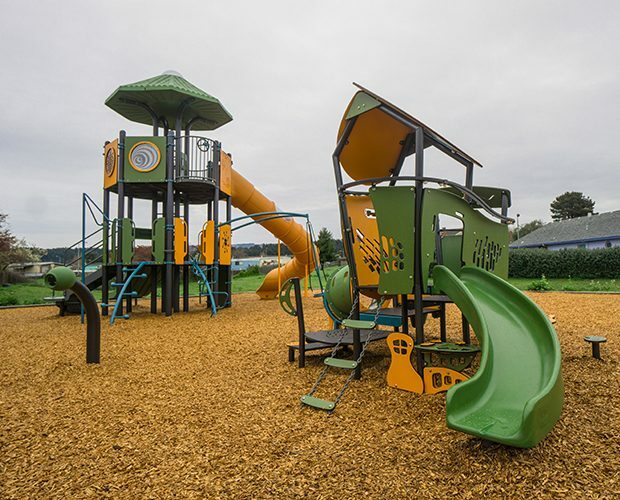 Founded in 1973, Ross Recreation is a manufacturer’s representative for park and recreational equipment and a specialty contractor. 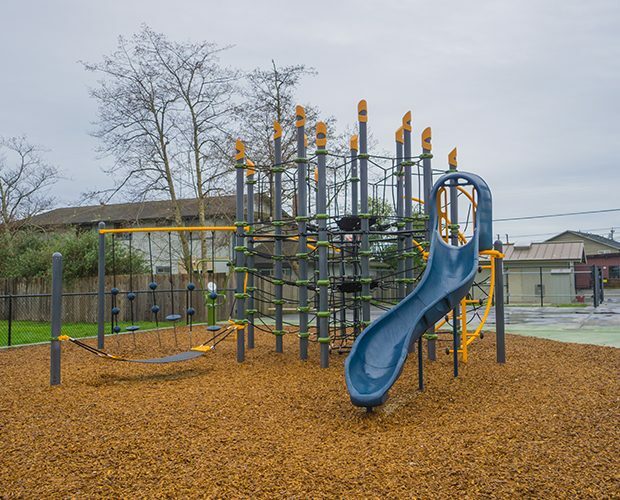 We offer a full-service approach to a variety of project types, providing superior service to communities across Northern California and Oregon. 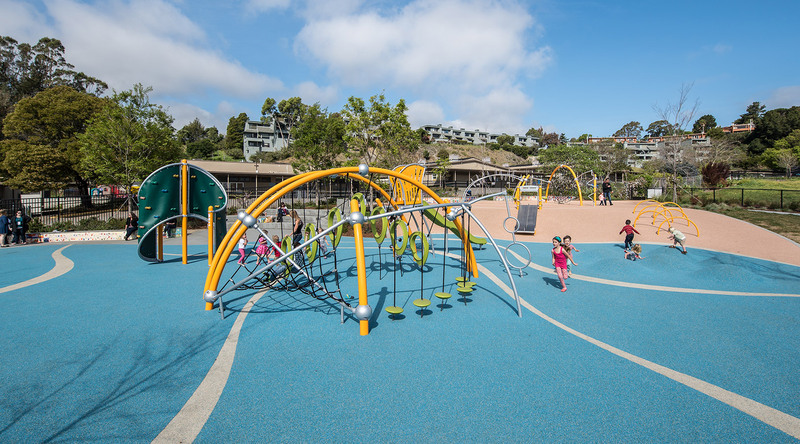 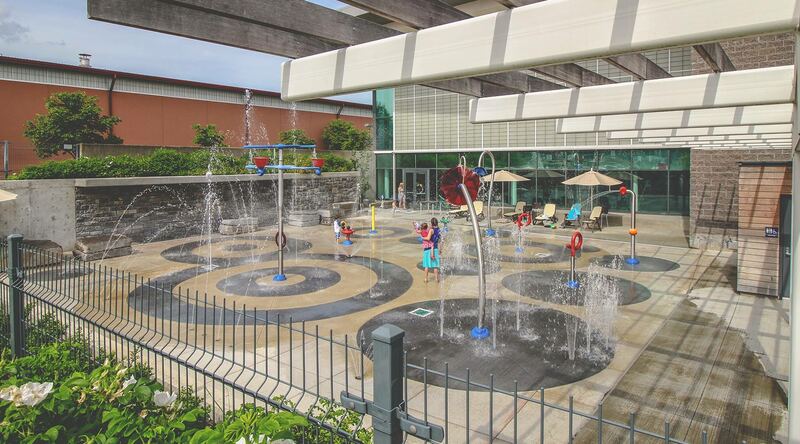 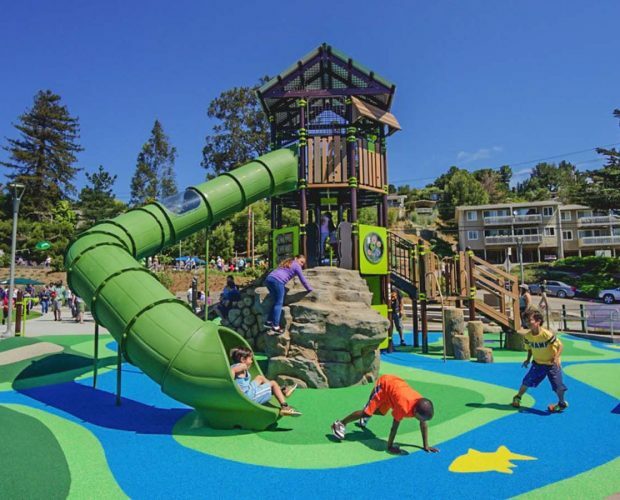 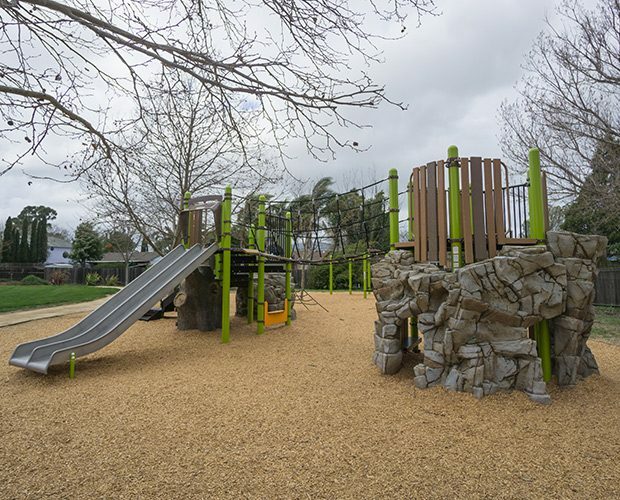 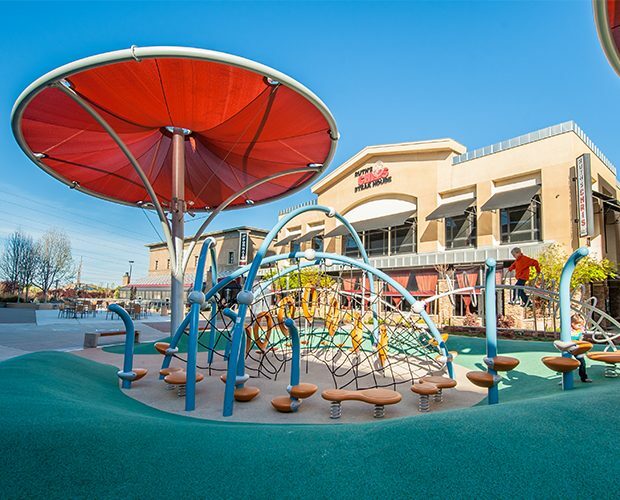 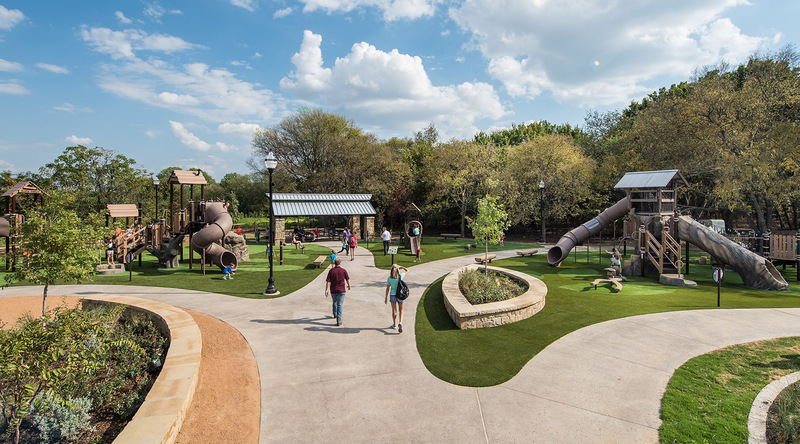 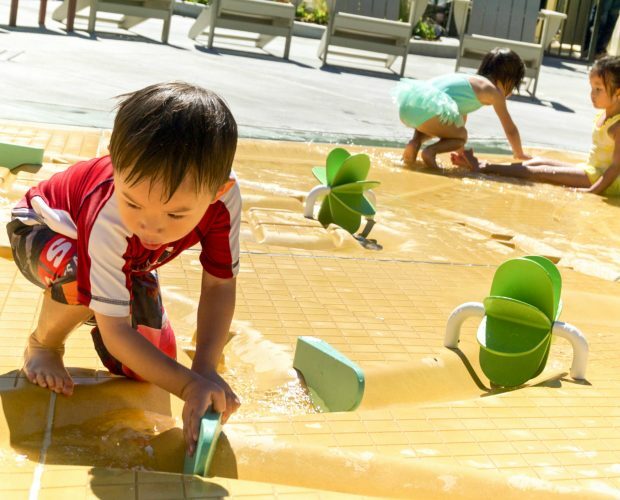 We’ve created thousands of innovative, safe and long-lasting outdoor recreational spaces. 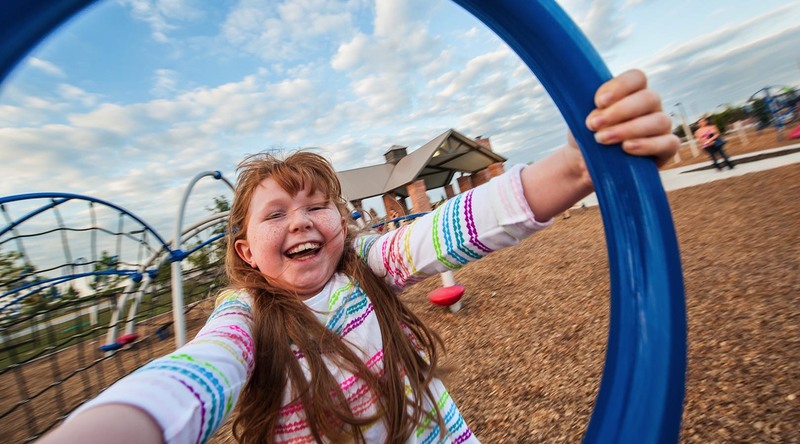 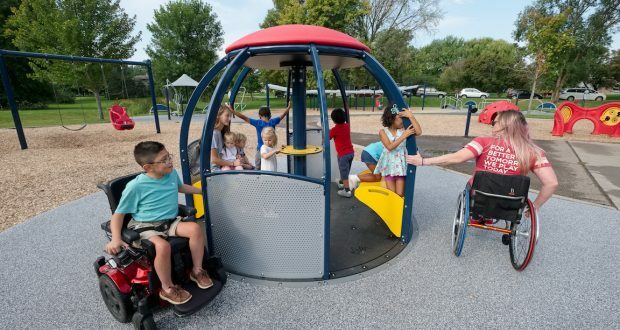 Landscape Structures new The We-Go-Round™ is a fully wheelchair accessible new age ‘merry-go-round’, allowing kids of all abilities to interact in a themed environment. 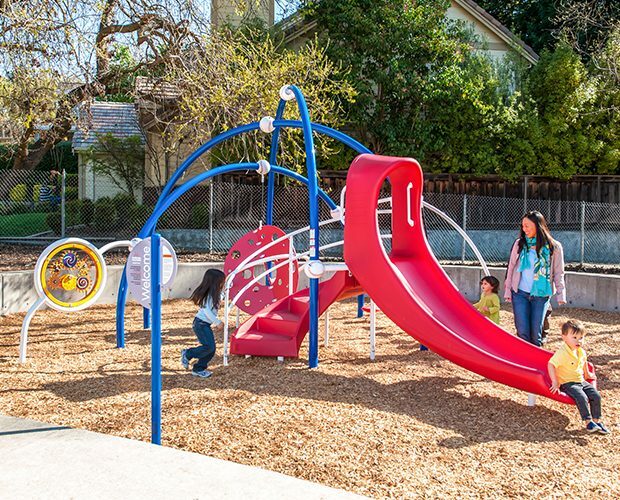 It can be turned from the inside or outside, allowing everyone to participate in the fun. 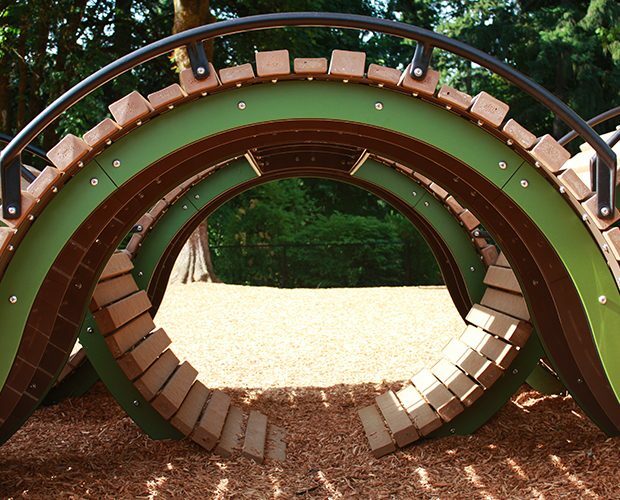 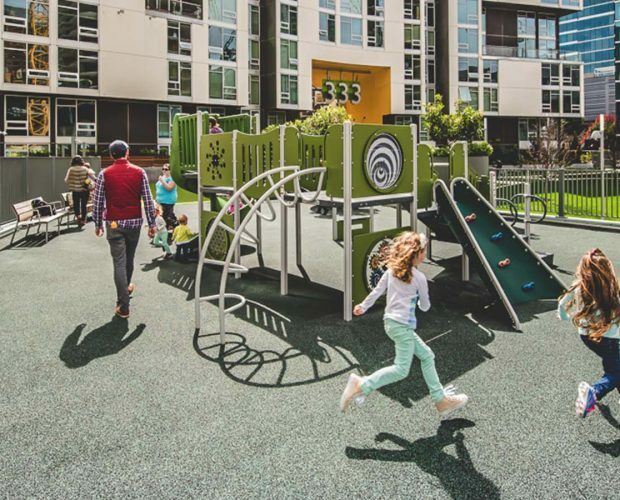 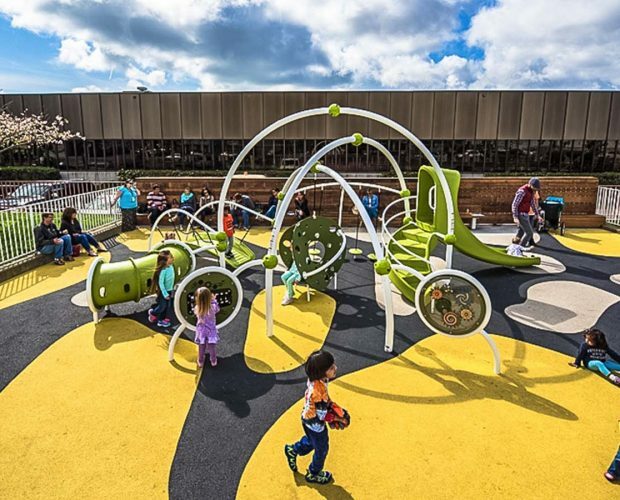 Users can seamlessly move from the outside to the inside where they can sit, spin and play together. 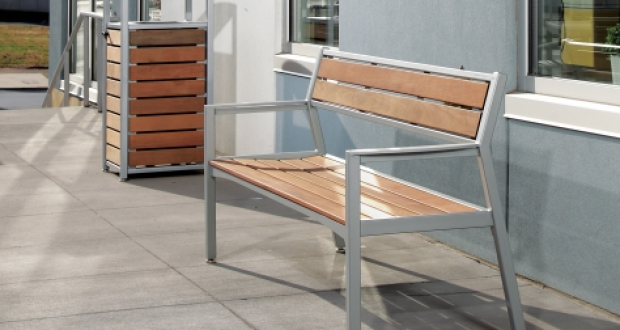 Dumor’s 500 series bench offers an urban look with clean and contemporary lines. 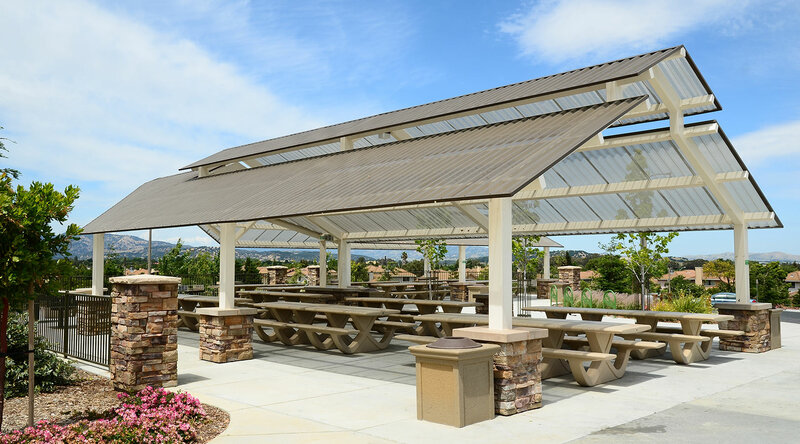 Available in all steel, IPE or recycled plastic materials, the 500 bench is made of long-last, durable materials. 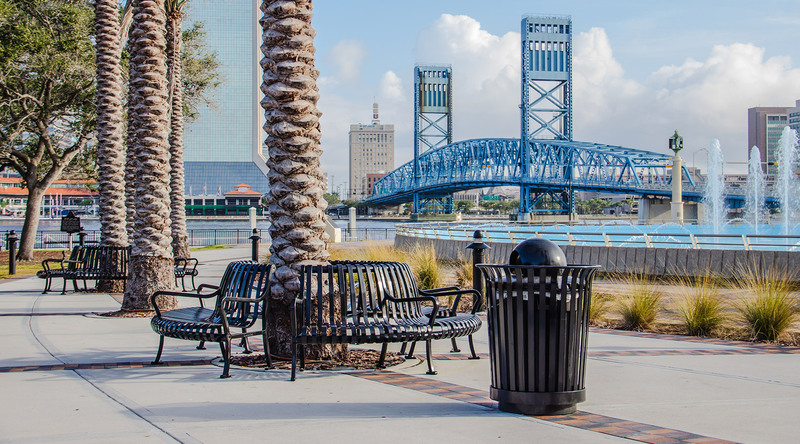 Dumor’s 501 backless bench and 502 receptacles are complimentary site furnishings for the look and feel of the 500 bench. 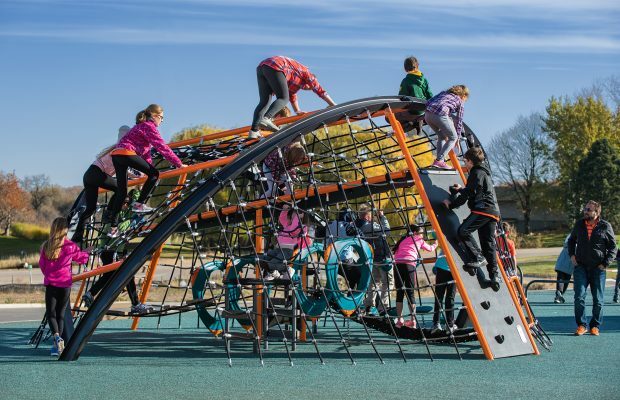 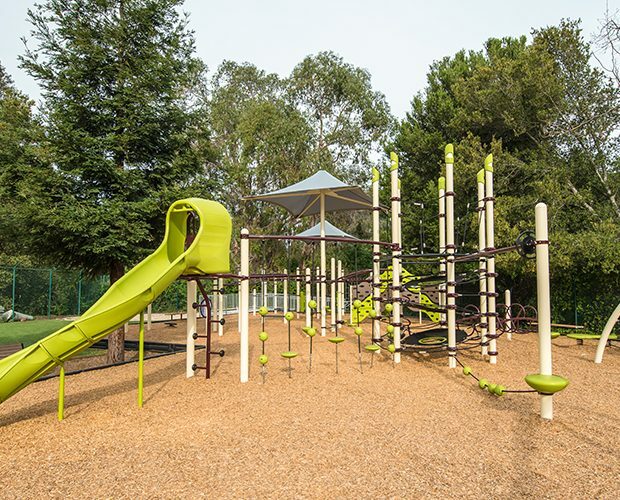 Extreme fitness is gaining popularity and now you can create your own custom fitness course using combinations of Landscape Structures new FitCore™ Extreme pre-designed fitness stations to encourage kids, teens and adults to get and stay fit. 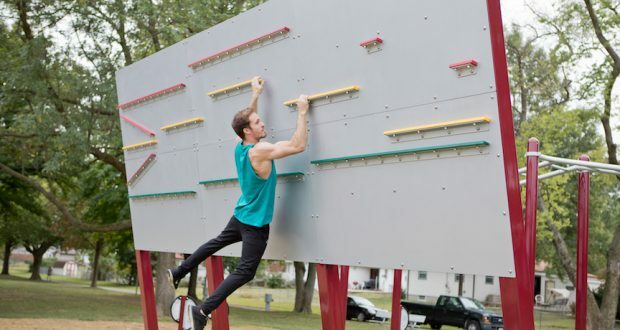 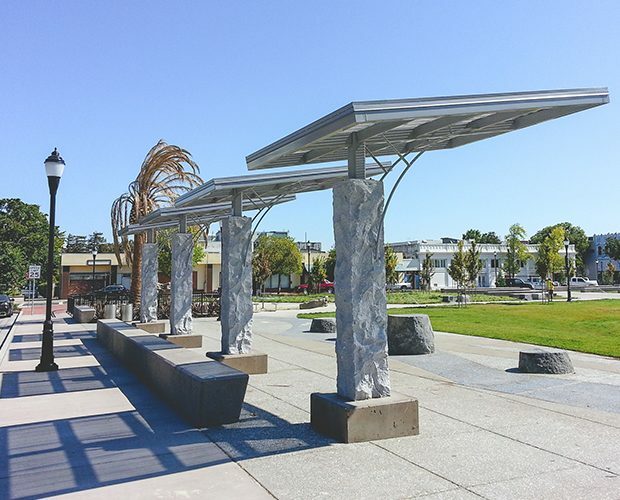 These outdoor fitness stations promote whole body fitness and agility with options for users of varied fitness and skill levels.